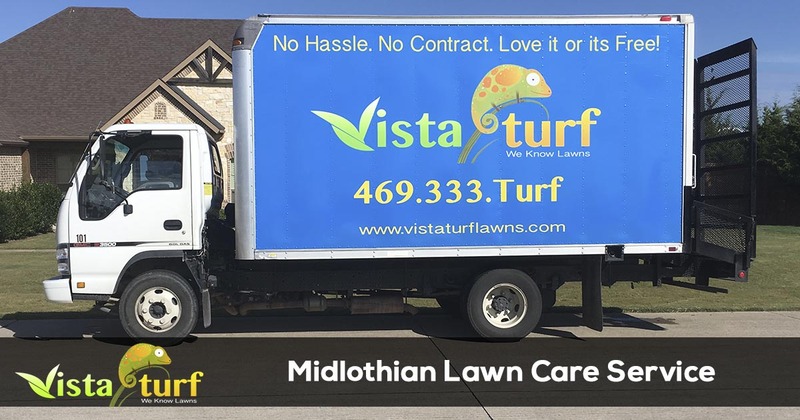 Vista Turf is proud to serve the community of Midlothian with professional lawn care and pest control services. For more information or to get a free quote call us today at 817-307-0583. When you choose Vista Turf for all of your lawn care & pest control needs, including fertilization, weed control, landscaping, bush trimming, mulch installation, lawn aeration, sprinkler systems, and outdoor pest control for your home or business in Midlothian, you can expect superior service with every visit. We are licensed and insured to perform all of the services we offer and offer the strongest satisfaction guarantee in the industry. Vista Turf has been providing lawn care and pest control services in the City of Midlothian since 2008. Although Midlothian is a small town of about 25,000 people that is only 25 miles southwest of Dallas, it is a great place to eat, play and live. 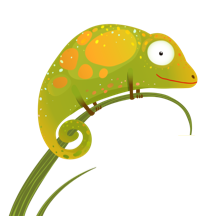 We help business and home owners in Midlothian with professional lawn care and pest control services so they can spend their time enjoying all the things to do in the area. Vista Turf is the industry leader and the best lawn care company in Midlothian. As you would expect from the industry leader, Vista Turf offers the strongest guarantee in the business. "We Guarantee You Will Be 100% Satisfied With Our Lawn Care Services or We Will Repeat The Work Free Of Charge. If You Are Still Not Satisfied, You Owe Us Nothing! - Luke Stice, Founder Vista Turf." Nothing is more important to us than providing quality service and exceptional customer service to our clients. Our team of professionals will provide you with professional lawn care and pest control services that adhere to the industries best practices for the services we provide. Give us a call today at 817-307-0583 for more information or to request a free quote. We are available to answer any questions you mean have and the city of Midlothian also offers advice and lawn care tips from the water conservation department. Vista Turf is the industry leader for lawn care and pest control in Midlothian. We offer a money back 100% satisfaction guarantee with all of our services, so there is no risk for you to give us a try. Give us a call today for the fastest service at 817-307-0583.